Class III milk futures at the Chicago Mercantile Exchange closed mostly lower Wednesday pressured in part by lower global market prices. October closed a nickel lower at $15.75. November down a time at $15.89. December down eight at $15.94. January seven cents lower at $15.84. February through next September contracts closed two cents lower to two cents higher. Barrels were up $0.0050 at $1.3650. Blocks were $0.0050 higher at $1.66. Butter was down $0.0225 at $2.2275. 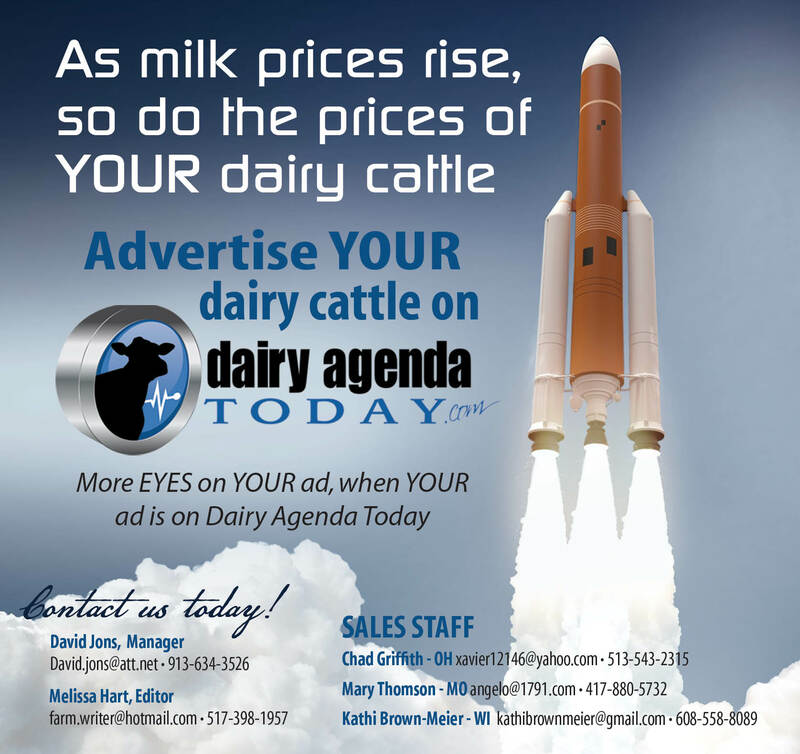 Nonfat dry milk closed unchanged at $0.8575. One sale was made at $0.8550. Dry whey up $0.0050 at $0.5625. Two trades were made at $0.56 and $0.5625.